Well this weekend was certainly Something To Smile About! 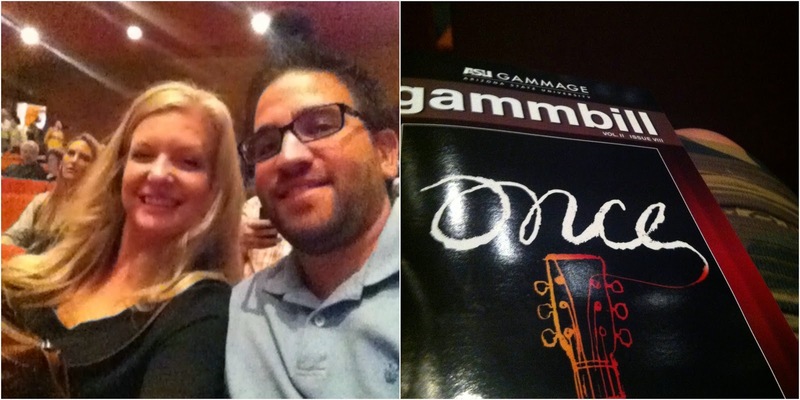 We started our weekend by going to a Broadway show called Once. I got the tickets from work and I'm not typically a fan of musicals. However this show was awesome! Its about a guy who trying to make it in the music industry. He meets a girl and they fall in love through music. After the show we stopped by Kona for happy hour and then headed home for bed. Fantastic start to our weekend!